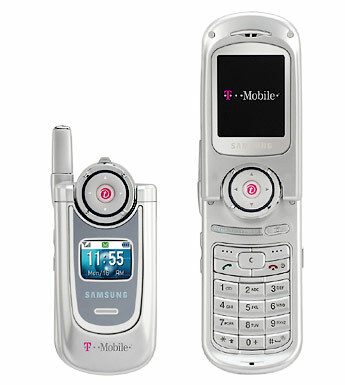 The Samsung P735 is now listed on T-Mobile's website. 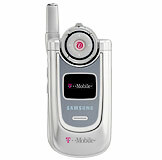 Features of the P735 include: * Megapixel camera with video recording * Unique twist design (see photo after jump for more details) * 176 x 220 pixel 262K color TFD display * MP3 player * MMC card slot, 32MB card included The price is listed online at a cool $499. No rebates are available at this time.